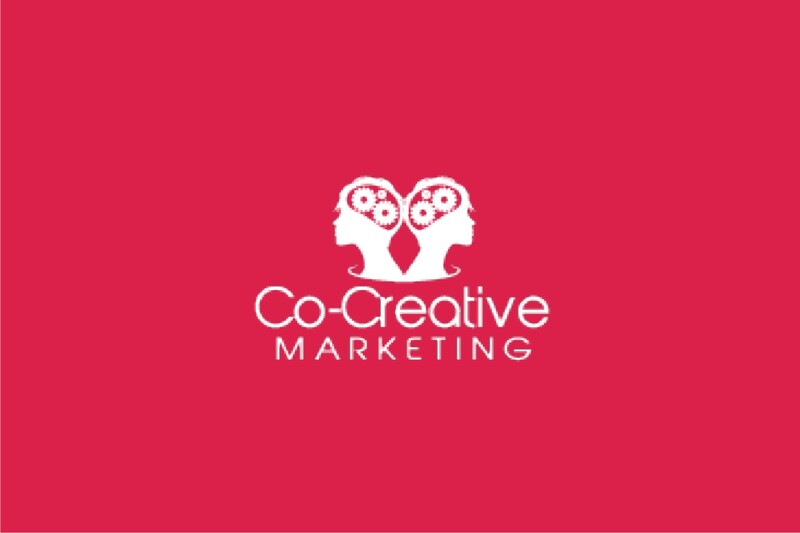 Co-Creative Marketing, a digital marketing agency in USA needed to satisfy the growing need of their clients for content and exposure. We worked with the aforementioned company to help create guest posts on authority sites, with the aim of driving quality traffic and leads back to the client’s website through link building. Click here to request for content samples done for Co-creative Marketing.